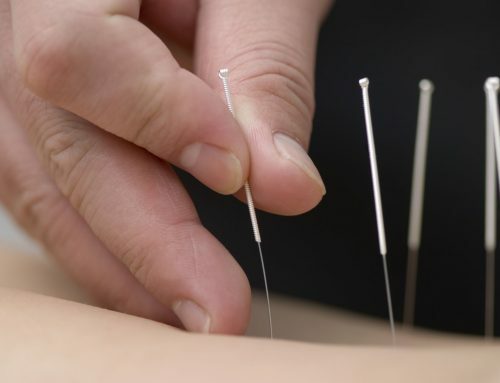 Laser Acupuncture - East West Healing Solutions - Call Today! 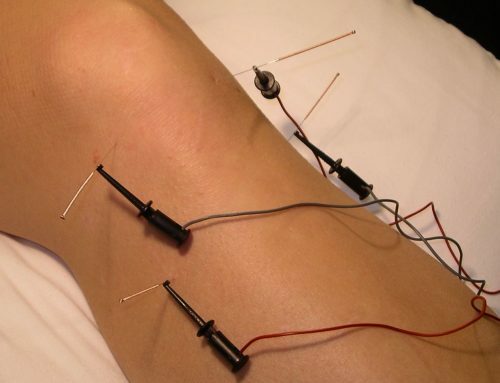 Laser acupuncture although new to us westerners, has been used and studied for almost 30 years. 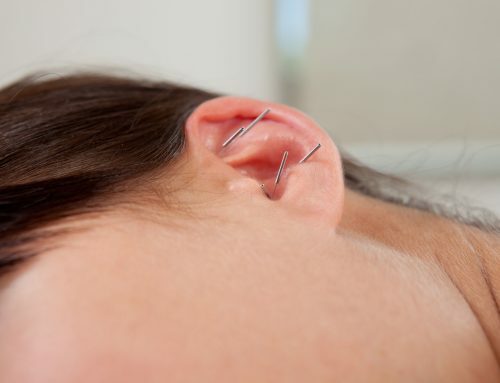 At East West Healing Solutions, we use Class III B lasers to stimulate acupuncture points. Each point is normally stimulated between 30-60 seconds. For people who either have a phobia of needles or suffer from medical conditions that would make the insertion of a needle contraindicated, this is the best option. At this time, low level laser therapy is considered investigational by the FDA therefore no medical claims of cure are permitted in the United States. Beware of what I call “glorified flashlights”! Not all lasers are the same… For more information on low level lasers, go to Cold Laser Therapy section of our website.